Three hundred years ago John Penruddock of Compton Chamberlayne and a dozen other brave men paid with their lives for their failure to raise the West Country in the name of King Charles II against the Protectorate of Oliver Cromwell. They had been in arms barely four days, and their little force, never more than four hundred strong, had been sadly thinned by desertion before it succumbed to a single troop of regular cavalry. 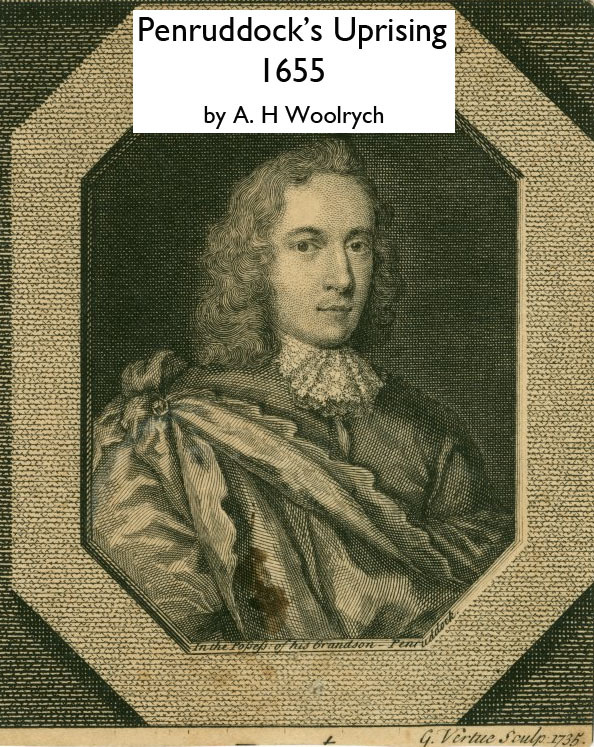 From all the teeming history of the sixteen-fifties such an episode might seem a small matter to commemorate; yet at the time it was a most serious business, alike to the government and to all royalists at home and abroad, and it still claims an essential place in even the briefest account of the English Revolution.